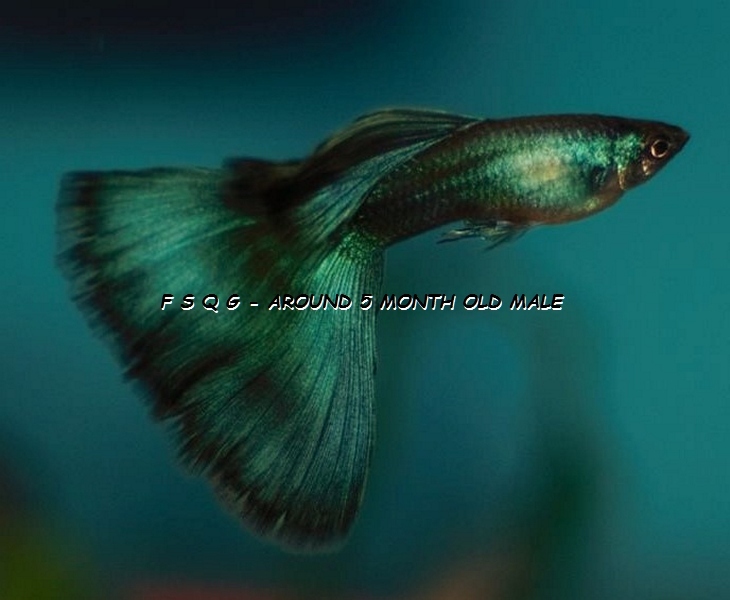 Thailand guppy breeder; Poramech Wattanadumrongrat. From this two lines I’ve made my own AFPW line. The platinum gene as it is linked to a short caudal. This entry was posted in My Blog (by Igor D.) and tagged Albino Full Platinum White Guppy, Albino Full Platinum White Guppy With Ribbon and Swallow Fin. Bookmark the permalink.